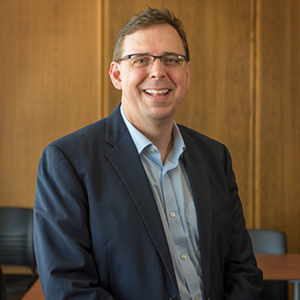 Andrew Hoover leads strategic initiatives to expand UW Continuum College’s certificate and degree programs, serving more than 10,000 students each year. Serving in various program management roles, Hoover has partnered with campus leaders, community practitioners and UWC² team members to initiate, develop and launch dozens of educational programs. In 2004, Hoover left Microsoft, where he was a senior director, to join the UW, bringing with him a decade of experience in strategy and program management. A global traveler, Hoover holds a Chinese language certificate. He also has an MBA from the UW Foster School of Business and a bachelor’s degree in economics with a minor in art from Macalester College. Andrew Hoover has been a guest on 1 episode.